This elephant knows some cute tricks as you can see. 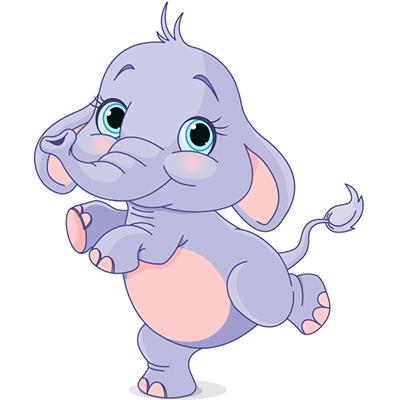 Our emoticon collection always has room for cute animals like this one. If you love animals or elephants like this one, you can post it on your Facebook timeline or one of your friend's timelines. Send it in a group message for all your animal-loving friends to enjoy!